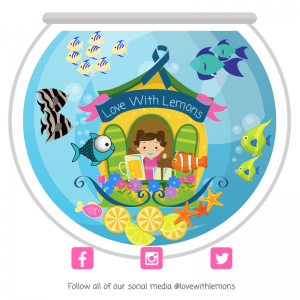 Theresa Ann is doing her lemonade stand at the famous Tanked TV Show aquarium location on July 11, 2018 at 1:30 pm. She is raising money for her summer Supporting Law Enforcement Tour in California with some of this event also going to help local police officers. We hope you can join us at ATM Acrylic Tank Manufacturing with Brett Raymer (TANKED) located at 3451 W. Martin Ave Suite C, Las Vegas, Nevada. Get a tour and then enjoy a glass of Theresa Ann’s famous lemonade!! !